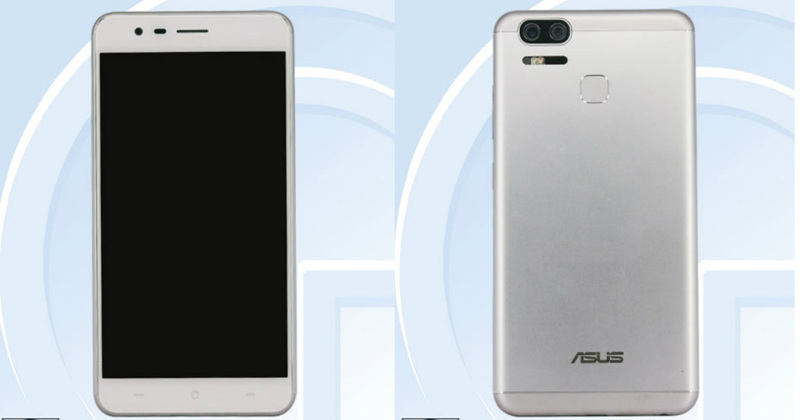 Some of the first photos and specs associated ASUS’ upcoming Zenfone 3-top model and the corresponding Zenfone 3 Deluxe has emerged. 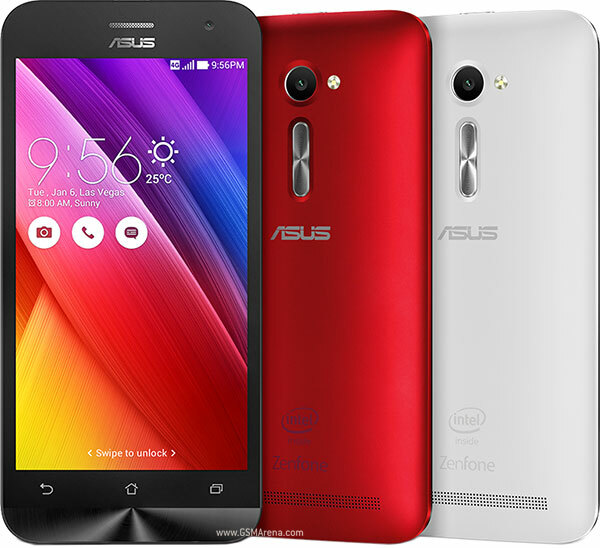 ASUS Zenfone 2 has already over a year old, and this means that the sequel, Zenfone 3, probably is imminent. So far, there has not been much info to download on the next top model. Perhaps the first specifications and, not least, the images are in fact first emerged. 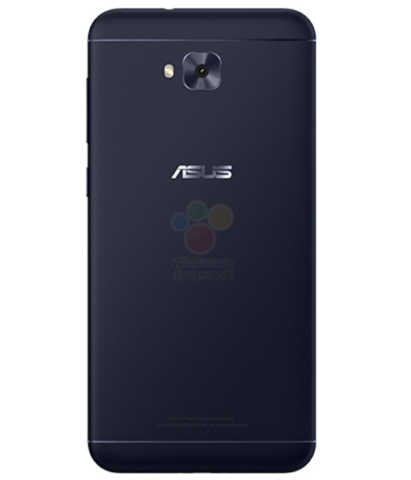 Zenfone 3 is, together with Zenfone 3 Deluxe variant of the worm, was unveiled at the site “Red Dot 21”, which is behind the so-called Red Dot design awards. Both sides, however, were quickly taken down again, as it hardly was the plan to publish them ahead of time. 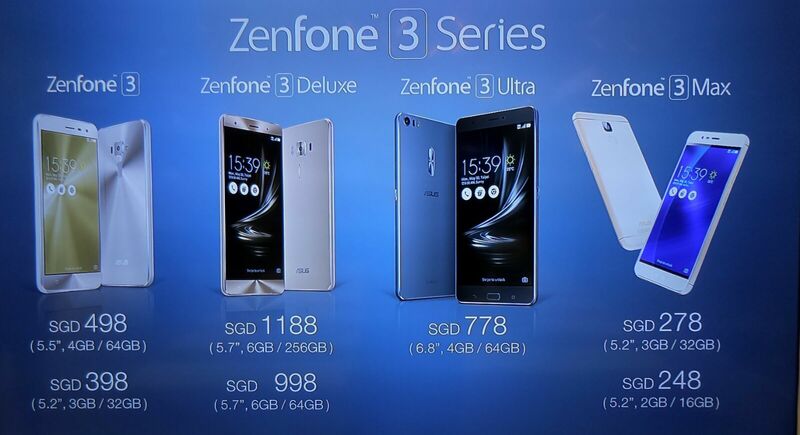 The first page shows a picture of the normal Zenfone 3, which-judging from the picture-comes in four different colors: Black, gold, white and silver. 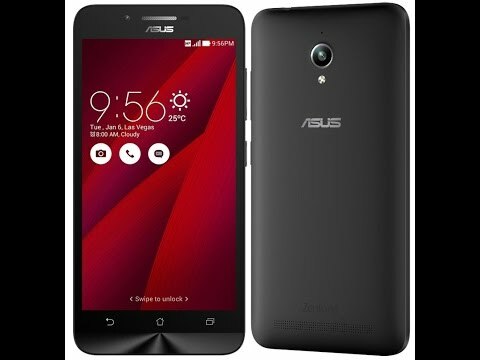 ASUS seems to have dropped back with the soft curves and goes after a completely flat profile, which resembles a whole part about it that can be found in, among other things, Samsung Galaxy S7. It is mainly because it now also square rearcamera, who will be joined by an LED flash next to it. With the LG LG this year dropped the characteristic G5 buttons on the back, as ASUS page was inspired by. 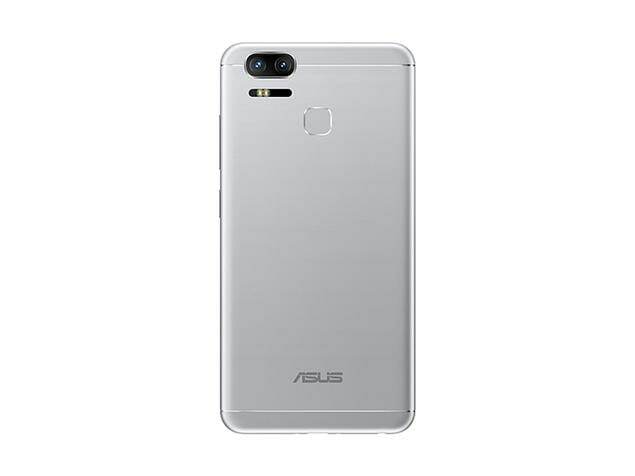 They are now also gone in the next ASUS Zenfone 3 and are instead to be found on the right side. By the old buttons, there is now a fingerprint reader. 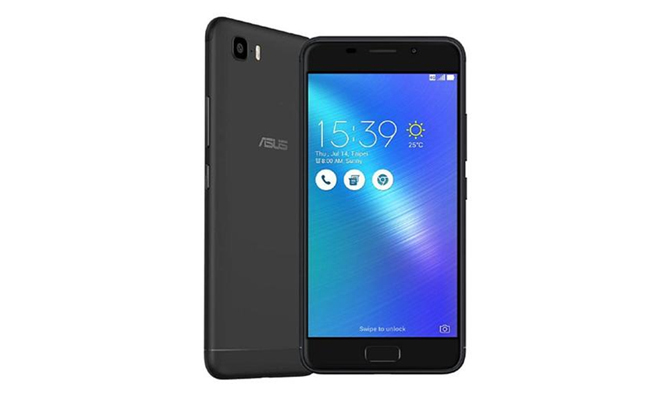 From the front looks like Zenfone 3 its predecessor largely with the exception of ASUS logo at the top, which has now been removed in favor of a more stylish design. Deluxe variant of the worm is also cropped a picture up of, which, however, differs in two areas. They do volume buttons, which has moved to the right side of the normal Zenfone 3, is nowhere to be found there in the Deluxe Variant. 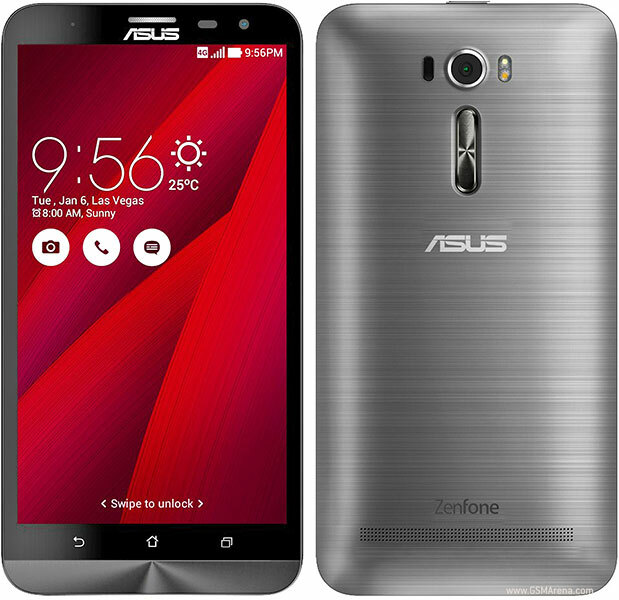 It may therefore well be that ASUS still has kept the buttons on the back on the more expensive and more powerful Zenfone 3 Deluxe. 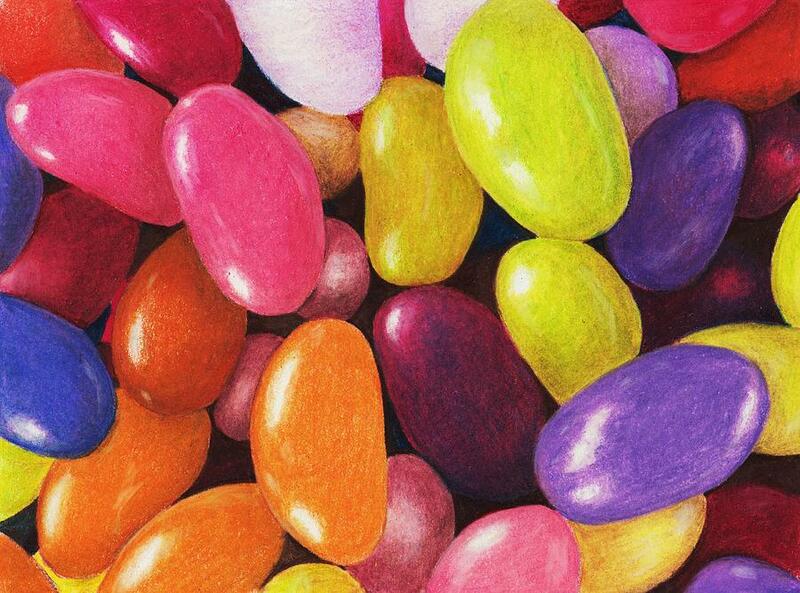 It is, however, not to say for sure from this one image. 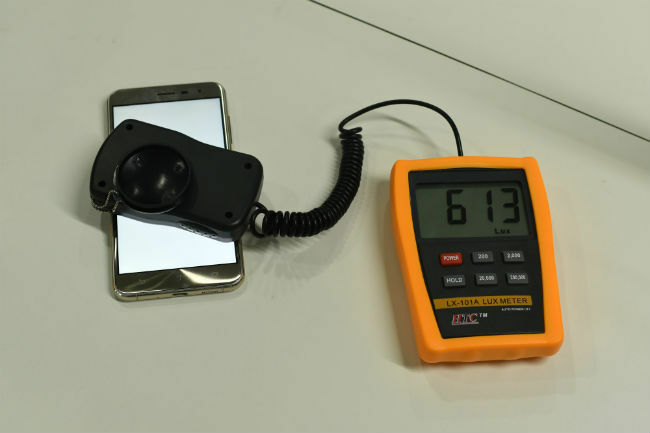 The other difference is that Zenfone 3 Deluxe has what looks like a physical Home button, which-in turn-is very similar to the Samsung and HTC One A9 too for that matter. 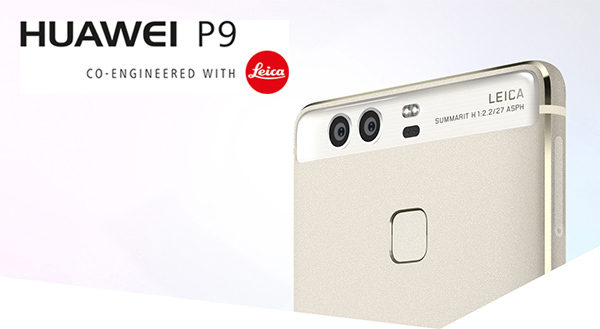 When the power button is visible on the right side of the phone, it can almost only act as a fingerprint reader. 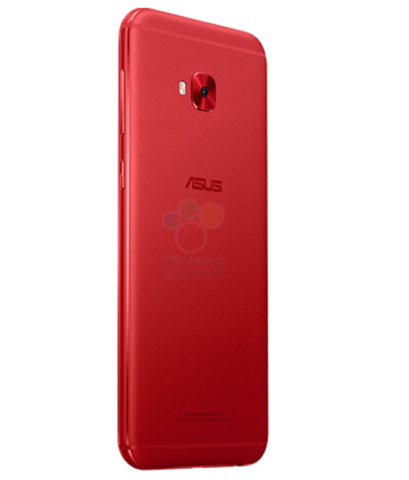 ASUS could have chosen to place this on the back, but the space is likely to be taken by the volume buttons on this variant. 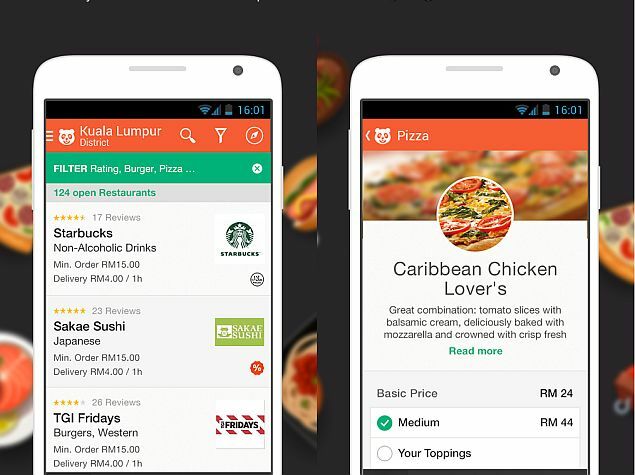 In addition to the two images are also a number of specifications shared on the two sides. 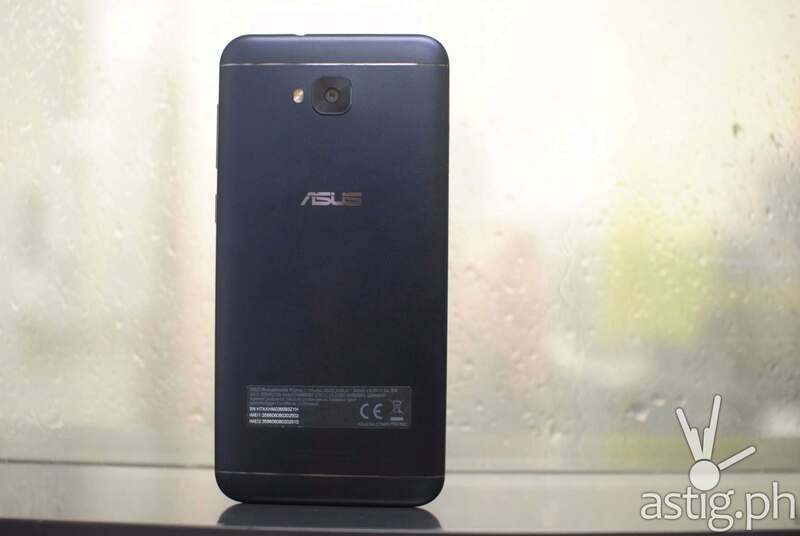 Of text, it appears that both the front and the back is covered with 2.5 D glass with film between the layers, which gives the same reflective effect of the surface as many of ASUS ‘ other products. The frame is made of metal and is described as curving, which will give a somewhat more durable mobile than a plastic frame. At the bottom there is implemented the latest USB Type C-port, so you no longer need to think about what path the USB plug flips. On the paper delivers USB Type C also faster data transfers and faster charging, if so USB 3.1-standard is also supported. Last but not least, the text also tells that ASUS will offer a Smart Flip Cover, which will give you a glimpse of what is happening on the screen in a new and smart way. Antennas should also be hidden completely out of the way in a new and smarter way without compromising the design with the familiar antenna lines, but it is still unclear exactly what ASUS has done at this point. 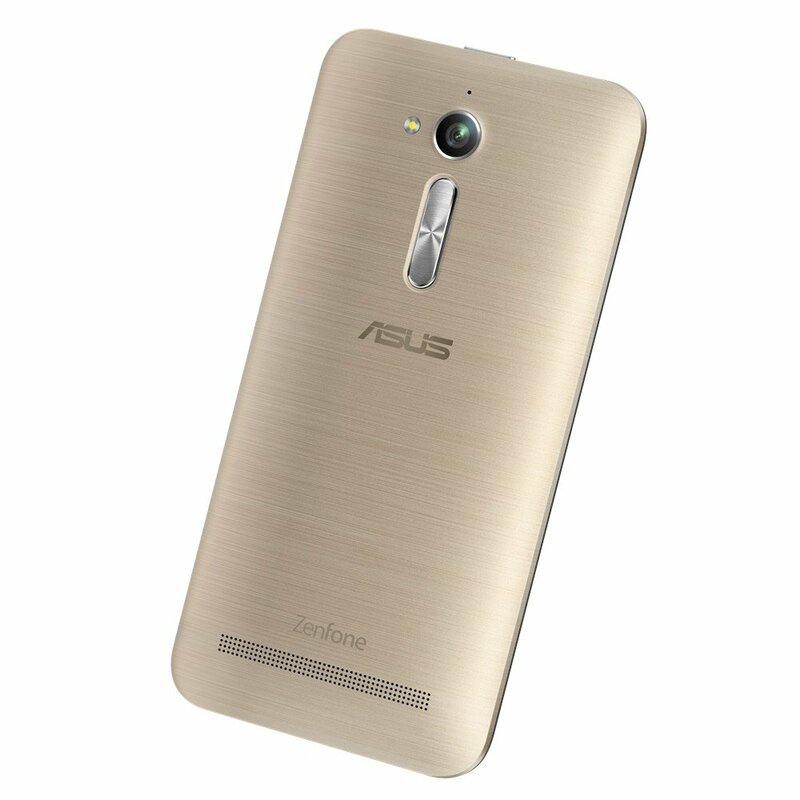 It remains to know when ASUS Zenfone 3-family will be launched. Probably an invitation coming from ASUS for an event some weeks in advance. The mobile site, of course, keeps a close eye on when this will happen. 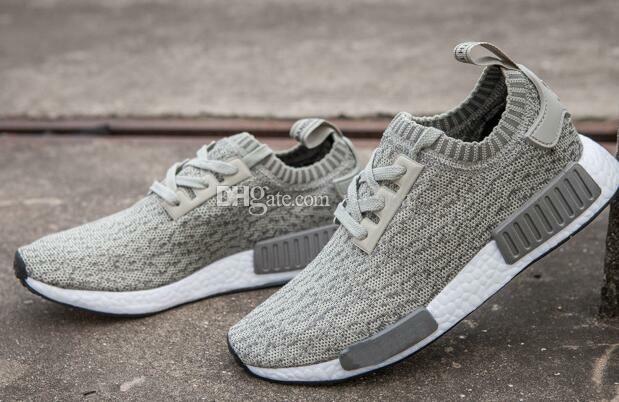 You Also Take Pictures of Your Sneakers?